The processes of global industrialization and mounting consumerism produce so much refuse on a daily basis that upcycling has become a hot topic of vital importance. Designers take a different view of the things that some people discard as useless: bulky waste, rubbish, cheap materials—pure gold! The book Pure Gold: Upcycled! Upgraded! 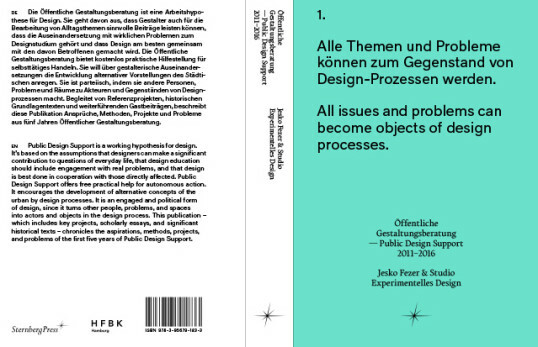 explores the subject of rubbish and presents ideas for processing refuse to create valuable products. Working with seven curators from Europe, Latin America, North Africa and the Middle East, East Asia, Sub-Saharan Africa, South Asia, and South East Asia, ifa brought together a total of fifty-three designers for the exhibition and had them explore value creation as a form of appreciation in a range of different contexts. The first phase of the exhibition “Pure Gold: Upcycled! Upgraded!” begins at the Museum für Kunst und Gewerbe Hamburg (15 September 2017 – 21 January 2018). 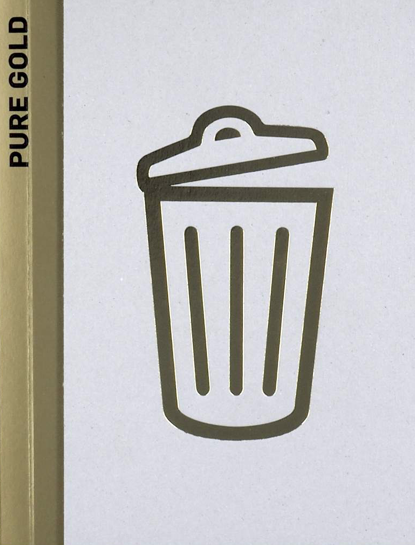 Pure Gold features the projects Frankfurter Mélange #2 and #3. 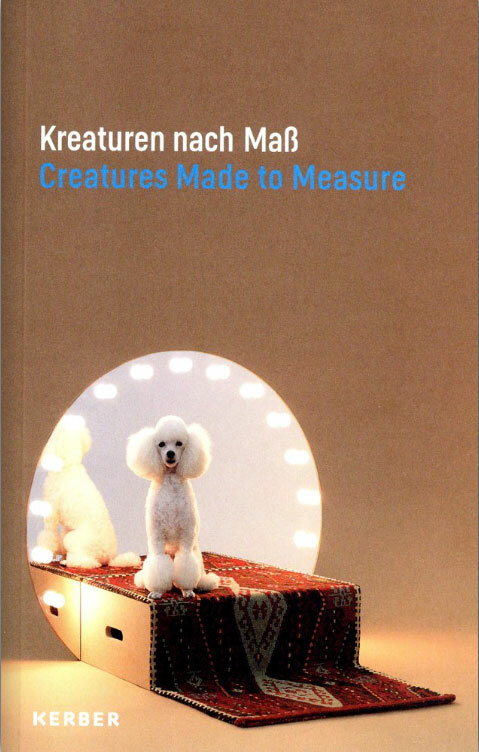 Creatures Made to Measure features the project Bird-Kite-Kit. 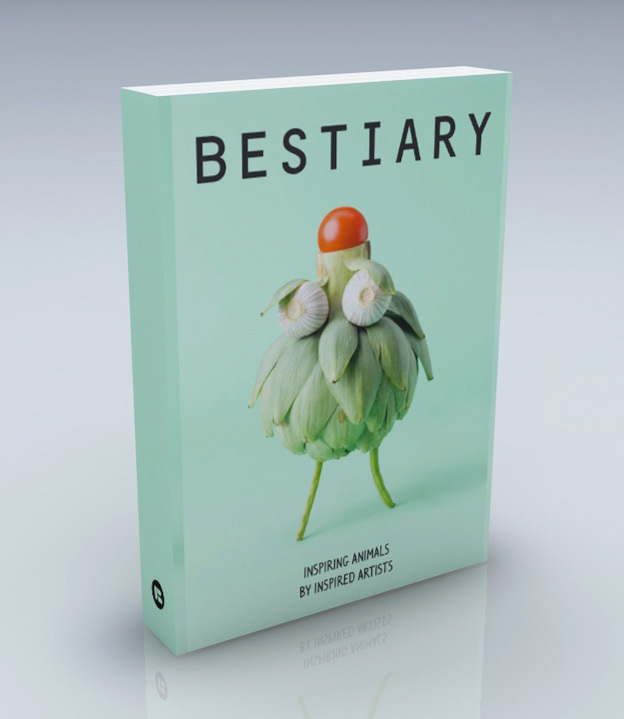 Bestiary features the project Home Zoo Covers. 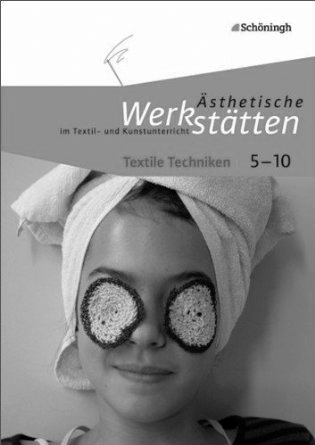 The project ›Drückeberger‹ is featured at the year 2007. 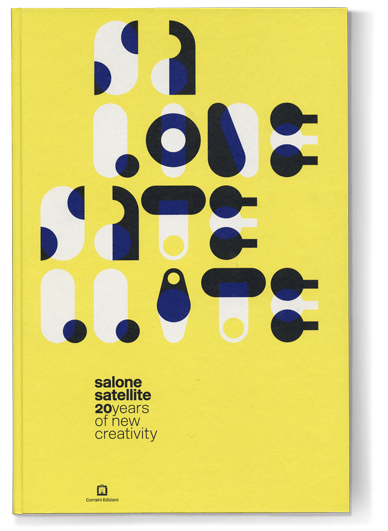 A book that narrates 20 years of history of the SaloneSatellite, the annual event inside the Salone del Mobile in Milan, that since 1998 has permanently changed the world of design, renewing it with the energy of the many young talents whose careers have been launched in the process. The volume, by Beppe Finessi with book design by Leonardo Sonnoli, is organized as a credible dictionary of contemporary creativity, with 500 designers and 1500 images that chronicle the evolution of taste in this early phase of the Third Millennium. 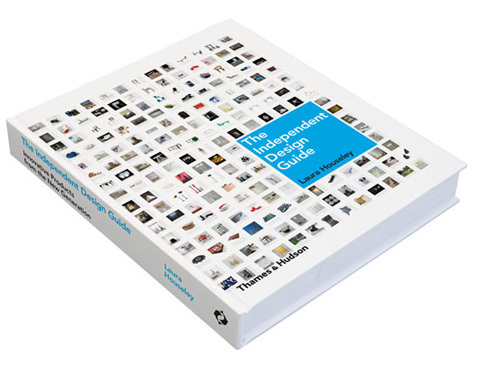 The projects ›Pl(a)ywood table‹ and ›NoTrashBags‹ are featured in this book. 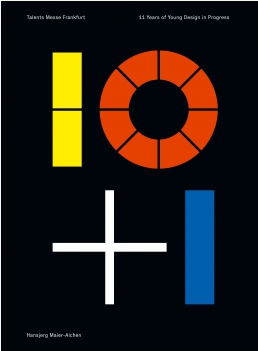 “To mark the exhibition ›Almost Secret‹, Inventario and the Museo Poldi Pezzoli present a new reflection on an issue that, over time, has raised the interest of the creative worlds of art, design and architecture: the drawer. The book published to accompany the exhibition is therefore a collection of projects on the theme of drawers and chests of drawers, important elements in the history of furniture, functional containers, capable of collecting, containing, sorting and hiding, but also able to rekindle memories and nourish thinking. 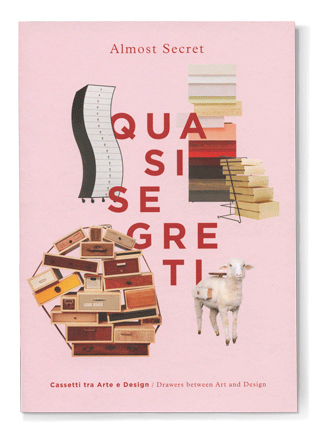 The ›Winterpelz‹ chest of drawers is featured in ›Almost Secret‹. 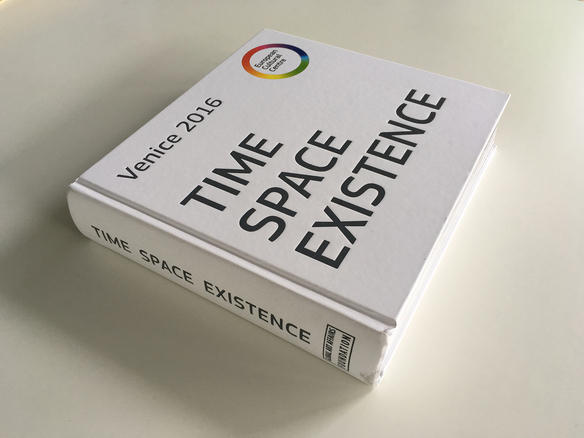 “The publication presents a selection of outstanding design projects of the past eleven years, allowing the reader and observer to trace the development lines of young designers in a set timeframe. Not only completed projects are shown, work processes are also revealed and careers highlighted. “Against the background of the growing mediocrity of worldwide industrial production young designers with impressive potential are coming of age who stand outside the commercial trend of endless product variations and adaptations. 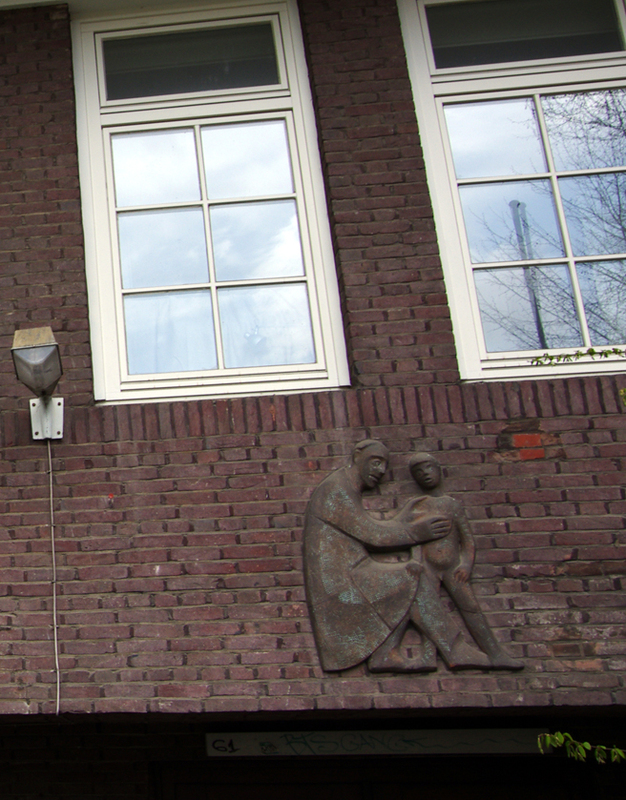 They are fathoming new limits of the feasible and developing border-crossing ideas whose focal points are less in their formal quality but rather in the fundamental question about added cultural value, innovation, otherness and authenticity. 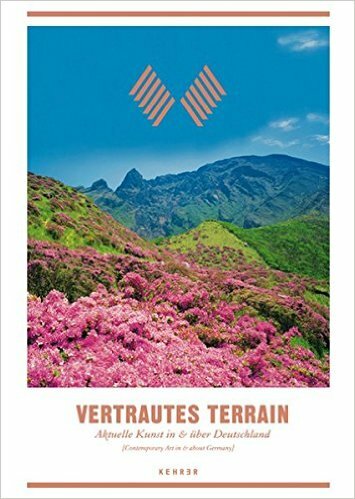 The book is showing the project Homesick. Is less really more? In reaction to the reign of Minimalism, designers, artists, and architects are rediscovering the power of patterns and embracing décors once rejected as superfluous, by covering lamps, chairs, rooms or entire façades with stripes, polka dots and ornamental designs. 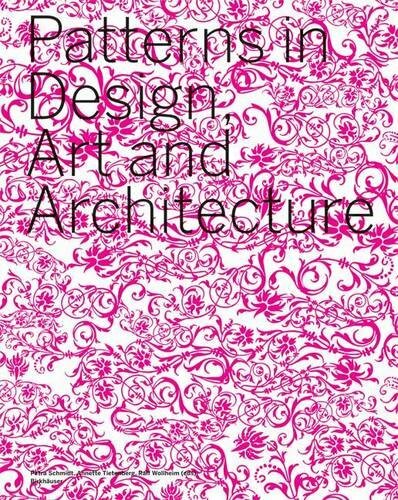 This definitive overview is the book that launched the new trend in publications about patterns. 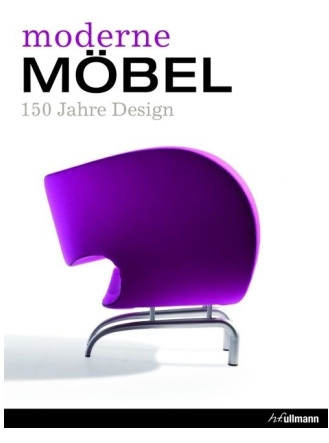 Using examples of contemporary work by internationally renowned designers such as Fabio Novembre, Claesson Koivisto Rune and Karim Rashid, by architects such as Herzog & de Meuron, Steven Holl and Sauerbruch Hutton, and artists such as Bridget Riley and Gerhard Richter, it lays out a kaleidoscope of colours and forms before the reader. Multidisciplinary approaches and applications, and new interpretations of traditional motifs are illustrated, as well as the impact and influence of technical innovations such as laser engraving and digital milling on the creation and realization of patterns today. 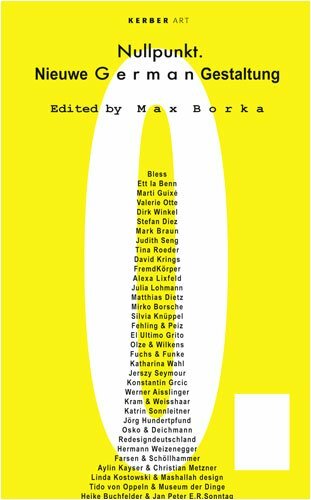 The project ›Homesick‹ is featured in this book. 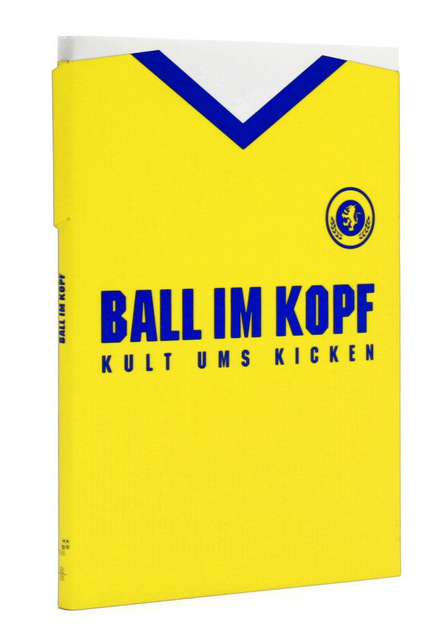 ‘Ball im Kopf – Kult ums Kicken’, or ‘Ball in our Head – The Cult of Football’ at the Museum für Kunst und Gewerbe Hamburg expresses the significant role the sport has had on the work of creative people. The exhibition showcases an international selection of over 200 projects in the fields of graphic art, photography, film, animation, installation and objects and how the current obsession with football has permeated into entertainment, politics, fashion and product design. 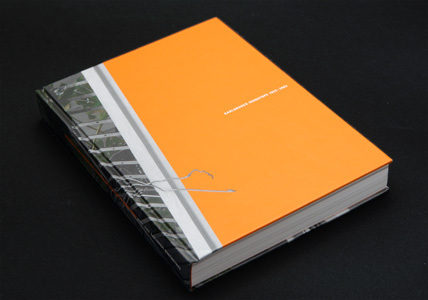 The project ›Homesick - soccer net‹ is featured in this book.